I don't see Through The Fire Fine Craft (TTFFC) getting much discussion here and they should. They have some unique and terrific scents and excellent soaps. Here is a little bit about their scents, my opinion. TTFFC is an Artisan soap maker out of MI. I believe they also make Maggard's branded soaps. They have a reasonably large selection of scents. In terms of performance, I don’t discuss performance other that to say every shave I got from these soaps was close. There seems to be two formulas, one with tallow and one without, with respective price differences. Prices runs $3 - $3.75/oz. Sample presentation is, without doubt, the finest functional samples I’ve seen. One can easily get a Chubby 2 brush in this container and then bowl or face lather. This sample has been used. Official scent descriptions are here. For the most part these scents are strong, not subtle, and last the entire shave. These are not like those “subtle” soaps where you get whiff, lather it, and in 10 seconds there is no scent left. For most of them, you will remember them. Now here is the strange part. The latest soaps sell for $15 for 4 oz or $3.75 oz. Some of the earlier ones sell for $3/oz. 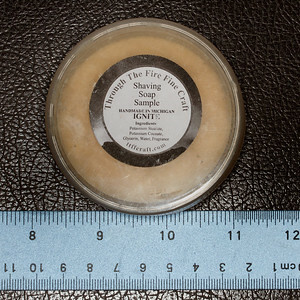 Samples sell in 5 packs (pick your scents) for $13 and are 1 oz. That works out to $2.60/oz. I weighed the empty container minus the label and multiple ones were 0.6 oz. One full one I had left over was 1.8 oz. Others I had that were partially used ranged in weight from 1.5 to 2.2 oz. I think there is no doubt, whatsoever, the samples are a minimum 1 oz of product. This mean buying 5 samples is cheaper than buying the full product. If you are into Haslinger, which comes as a tiny 2.1 oz size and seem to be all the rage these days, it fits into one of these sample cases. Here are the scents I got and what they smelled to me. This was a fresh, green scent but a perfume/colgone scent, not to my liking. I also might have been allergic to this scent as part of my face was burning. This was not the best for me. Ginger ale. Upon reading the ingredients later I saw it’s really a long list of fruits including orange, mango, peach, and lime. OK, it might have been a orange soda but whatever it was, I liked it. I'm sticking to ginger ale and I liked it. Rasberry Soda. Blooming this soap made the scent very pronounced. TTFFC describes it as Sweet Rasberry. They nailed it and I actually got it. Since it did not have a long list of scents, just lemon in addition, I got it right. Think about a Christmas Eve Snowstorm. It’s freezing outside. The snow is coming down and you and the family are sitting in front of an open fire in the fireplace. If you have a wood stove, think about the first scents you get when lighting the kindling. What is more inviting than this scent? Upon opening this soap sample that is EXACTLY what you get. TTFFC describes it as a light wood smoke. Yep, it is. They absolutely nailed this. The downside? It might have been a bit too strong as even after washing it off and putting on an aftershave, 30 minutes later there was still a hint of it. But if you like the smell of a campfire or fireplace, this is it. The picture on the tub for this soap is a gingerbread man. Hmm. Nope. I got a sweet perfume type scent, not at all what I expected. This was not a gingerbread man to me. Bay Rum is Bay Rum or is it? I found this version too sweet and another perfume/cologne scent. Not for me. Another Old Spice emulation and another sweet perfume/cologne scent. You will like this if that is what you seek. It kind of grows on you but is sweet. Another Barbershop emulation , also sweet and a perfume/cologne type scent. I thought it had a bit of floral scent and found it pleasant, but of the cologne type scent, not the deep essential oil type scent. Now I could be wrong but that is what I think. And another variation of the Barbershop type . This one smelled overly sweet to me, a bit darker, not as light as Wisp. Anvil reminded me of Steel - too sweet, too much cologne/perfume scent for me. Light Chocolate. TTFFC says dark - caramel coffee/bourbon/vanilla etc. Close enough. If you like chocolate - this is for you. Different. TTFFC says its honey and ale. I’ll like it. I got it and agree. Honey and ale. Exactly what it says – Chocolate and Orange, sort of like a chocolate from a one pound box of chocolates. If you want to smell an orange chocolate while shaving, this one will do that. Root Beer. IMO, an excellent version. Hmmm. Strong lemon, tart, and the scent lasts with each re-lathering a fresh wave of lemonade hitting the face. If you like lemon, this one is a strong lemon. Sucker Punch was the strongest, tartest lemon scent I've come across. grim, where do you buy it? That smokey one sounds intriguing, and the root beer one too. Maybe together? Smokey Root beer. Awesome scent roundup grim! That they provide samples (and such nice samples as that) will make it easy to try this brand. (03-29-2016, 07:47 PM)Marko Wrote: grim, where do you buy it? That smokey one sounds intriguing, and the root beer one too. Maybe together? Smokey Root beer. Root Beer was my favorite! I have the balm for Angel Share, tis excellent. For Flint is really good as well. You are right, unique soap, great scents. Worth a blind buy for most IMO. Agree about For Flint Asafiev. I have that and a sample of Forged, which is in their vegan formula. The lather you get from that doesn't hold a candle to FF, (which is the tallow formula). It is also a great scent though. 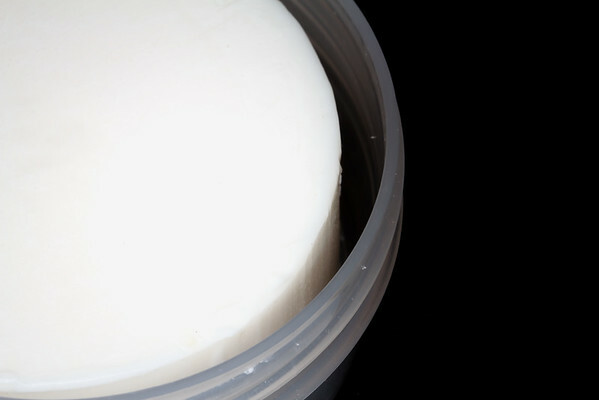 Their tallow formula yields an incredibly thick, slick and creamy lather. One of the best, IMHO. But I guess this thread is really about the scents and as mentioned already, they are nice and strong! (03-30-2016, 03:34 AM)Asafiev Wrote: I have the balm for Angel Share, tis excellent. (03-30-2016, 04:41 AM)wyze0ne Wrote: Agree about For Flint Asafiev. I have that and a sample of Forged, which is in their vegan formula. The lather you get from that doesn't hold a candle to FF, (which is the tallow formula). It is also a great scent though. 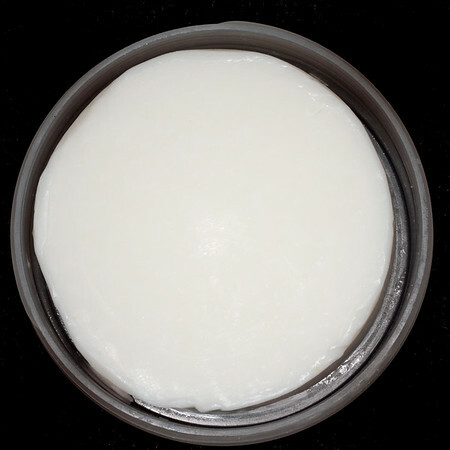 Their tallow formula yields an incredibly thick, slick and creamy lather. One of the best, IMHO. But I guess this thread is really about the scents and as mentioned already, they are nice and strong! Flint is the scent that interests me most. Omg she has a Raspberry soap, I did not know this. I am going to have to try Extinguish. I have tried Ignite and as much as I like it the scent does remind me of the scent of a orange scented candle. (03-30-2016, 04:41 AM)wyze0ne Wrote: I have that and a sample of Forged, which is in their vegan formula. The lather you get from that doesn't hold a candle to FF, (which is the tallow formula). Yes, I could detect a distinct difference between the Vegan and Tallow versions without knowing which one was which (I don't read labels usually unless I get a reaction). And the price reflects this too.